It was my first visit to Nepal. 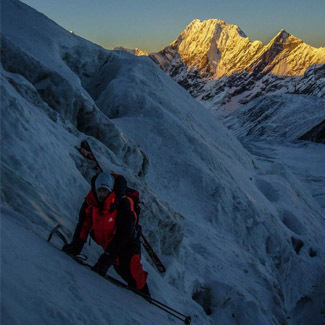 These days I have discovered the mountains that have always drawn climbers’ attention, not only because of their height but also because they are largely unexplored areas. I was lucky enough to be in the company of two very experienced people who taught me many things. Kilian Jornet will be until the end of March on a trip to Nepal where he will prepare for the next “Summits of My Life” challenges. 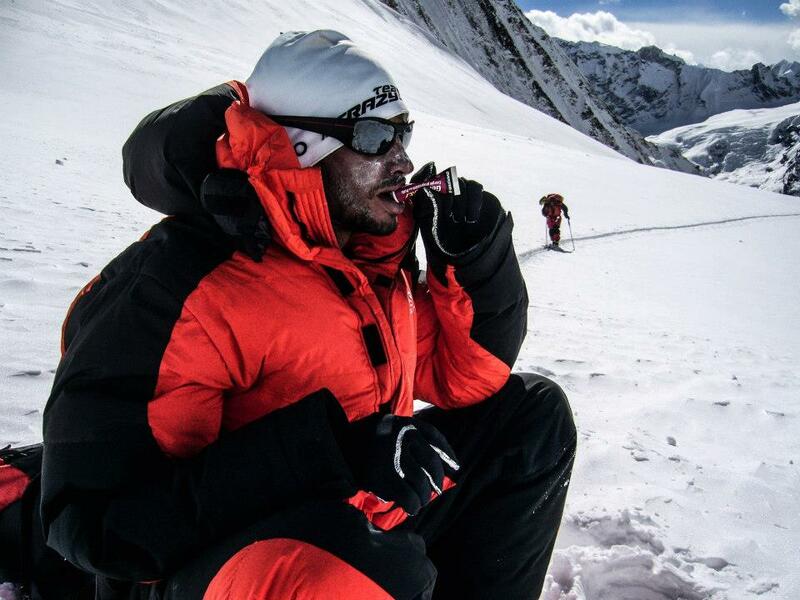 Mountain climbers Jordi Tosas and Jordi Corominas will join him, and Kilian wishes to be able to learn from these two great mountaineers. 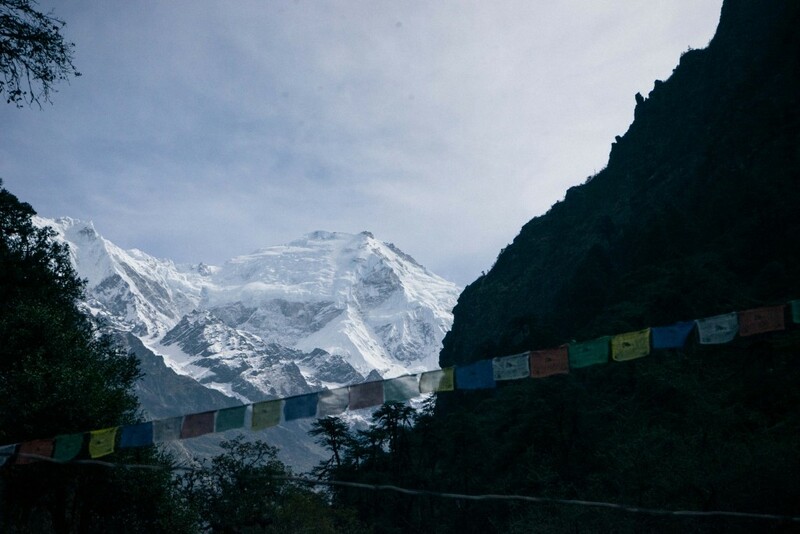 This adventure is something which Kilian has been dreaming about for a while and where he wants to discover a new culture, new experiences and also explore by himself the big mountains of the Himalayas.